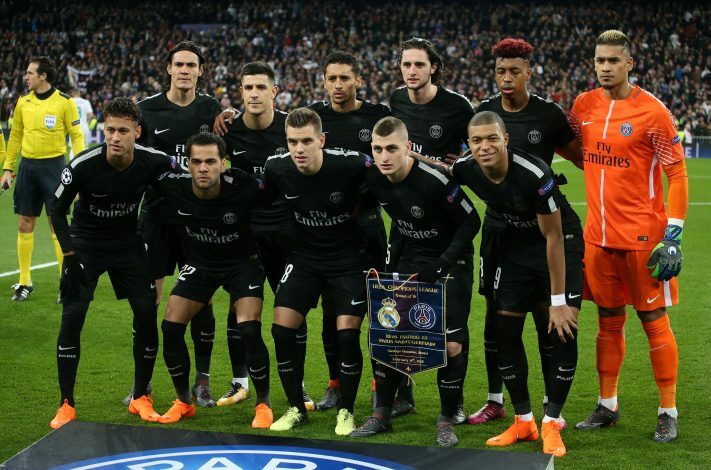 Manchester United and PSG have been in the headlines over the weeks for all kinds of reasons, ranging from outrageous to understandable interests. Both clubs are eager to make a mark on European football, having seen disastrous exits from Champions League football this season. PSG’s will hurt more in view of their humongous spending over the summer. Jose Mourinho, however, is in the process of rebuilding his squad, and although he initially mentioned midfield as the primary area requiring reinforcements in the summer, their defense might see an arrival, and that too from PSG. At 25 years of age, the price seems understandable, and might even be viewed as a bargain when seen in contrast to the prices that defenders are attracting elsewhere. His arrival would solve United’s problems at left-back – a position Ashley Young is manning quite well, but simply cannot be seen as a sustainable bet owing to his age. While Kurzawa isn’t exactly a world-class talent, his price tag is one that the English side can readily afford. But if PSG are indeed willing to sell, then clubs like Chelsea and Tottenham will also fancy their chances. The London Blues, in particular, might wish to revisit the interest they were believed to have held back in January. Further, in what will be positive news for supporters at Old Trafford, the player himself is said to be prioritizing a move to England. Also on their radar is Faouzi Ghoulam, another left-back for whom a bid is understood as being in consideration.